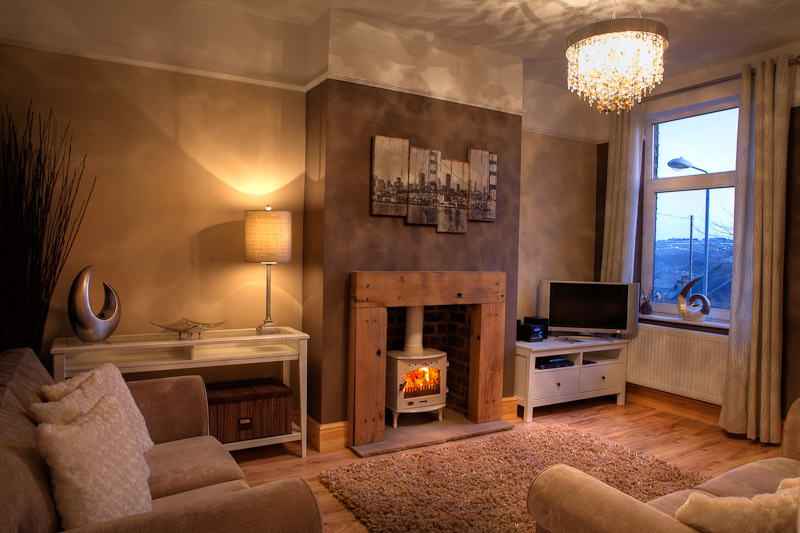 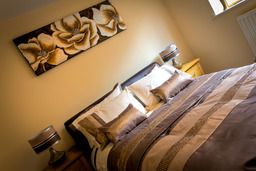 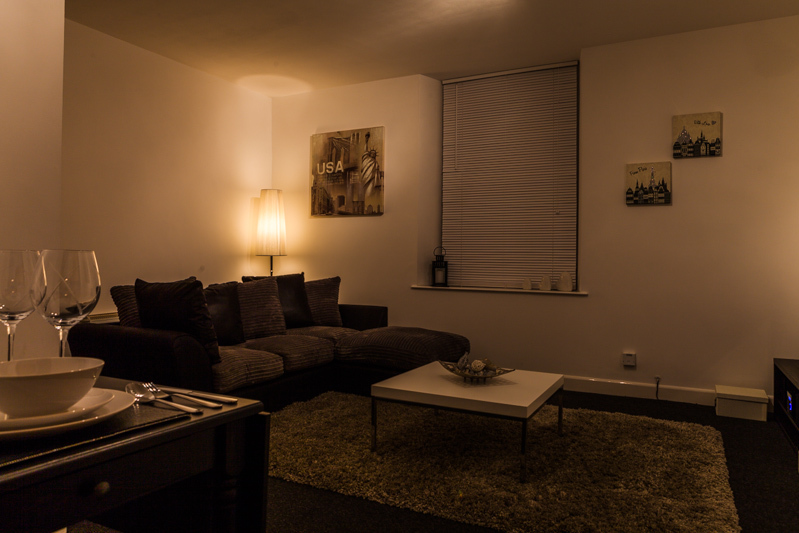 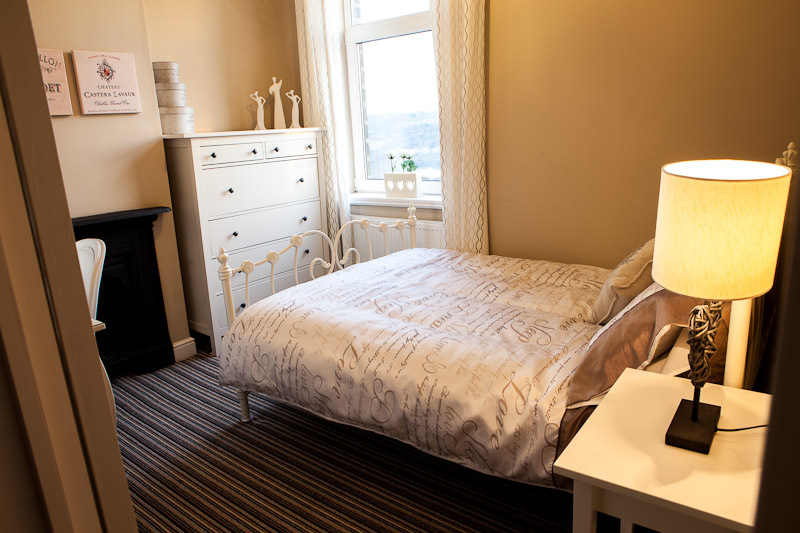 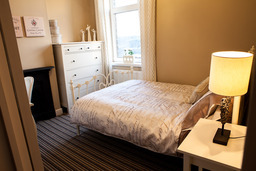 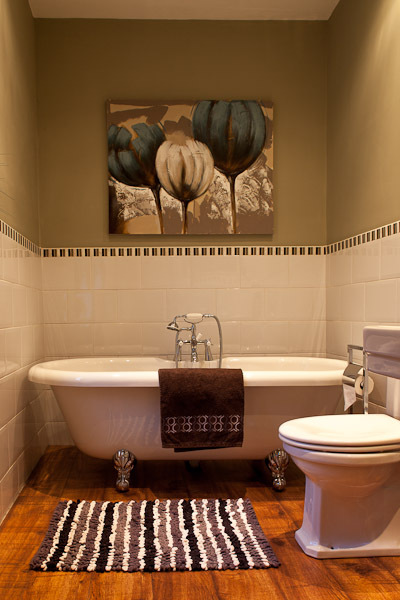 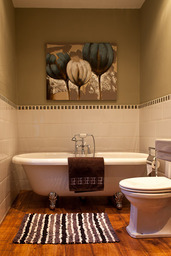 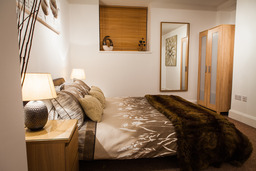 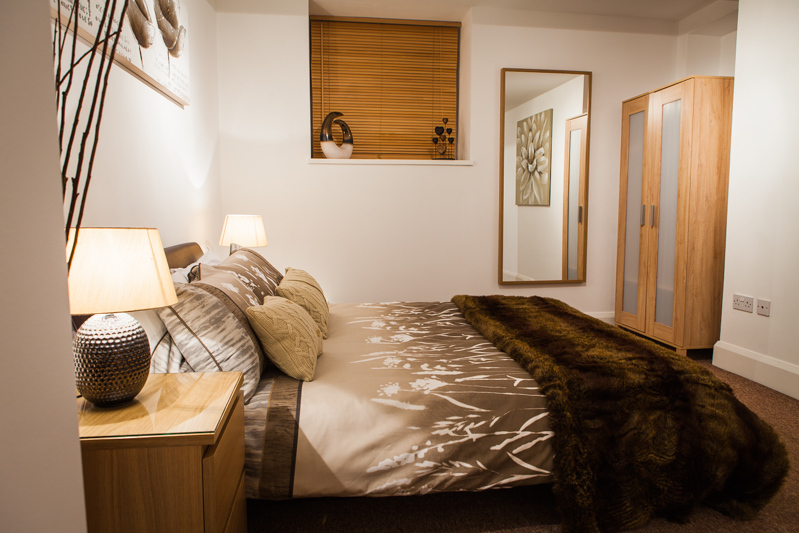 Experience the best serviced apartments in Halifax and Huddersfield We specialize in providing affordable luxury serviced apartments for short or long-term stays. 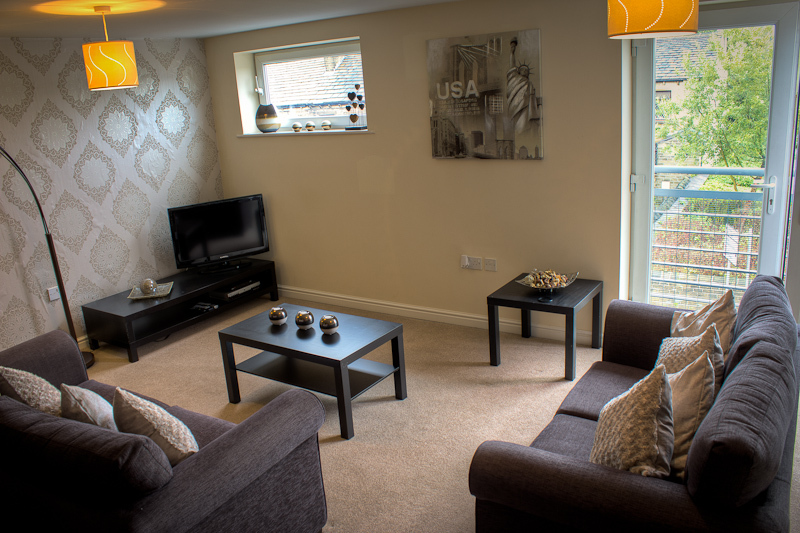 Our deluxe modern apartments provide something for everyone, with considerably more space than a hotel room but at a much lower cost. Our state-of-the-art facilities offer complimentary Wi-Fi, ultimate privacy and unrivalled levels of comfort which allow for the perfect home from home experience.